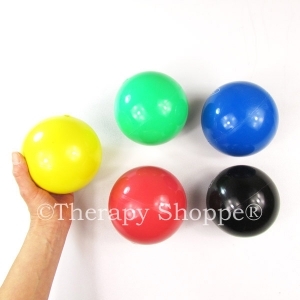 "Shop by Challenge" makes it easy to find helpful sensory tools, solutions, and strategies for common sensorimotor challenges. 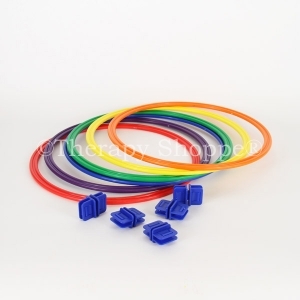 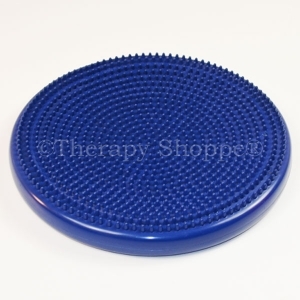 We carry 100's of hard-to-find sensory tools for: hair pullers, skin pickers, finger nail biters, picky eaters, wigglers, and more. 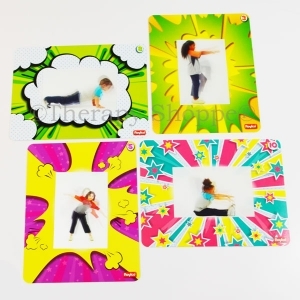 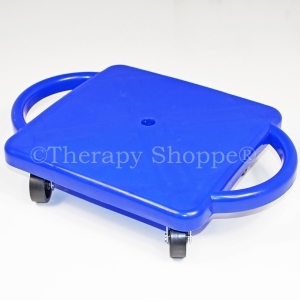 Come and see our huge selection of innovative occupational therapy products that can help those who have sensory processing disorders, ADD, ADHD, Autism, Aspergers, Tourette Syndrome, memory challenges, focus difficulties, tactile defensiveness, oral defensiveness, hearing sensitivity, dermatillomania, trichotillomania, sensory integration disorders, and other types of sensory differences. 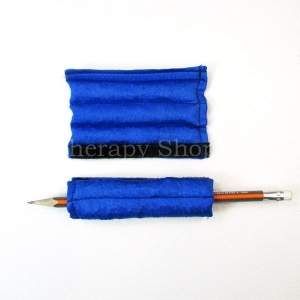 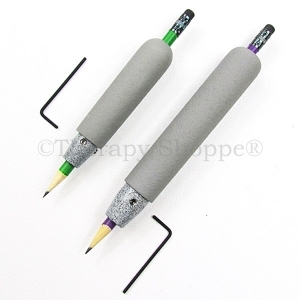 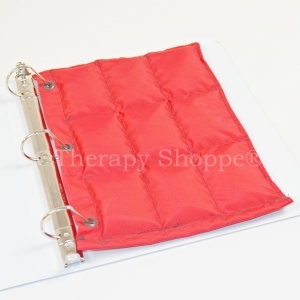 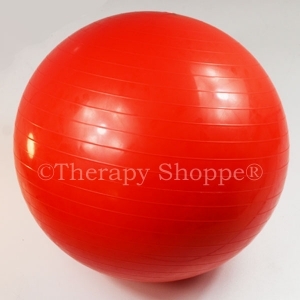 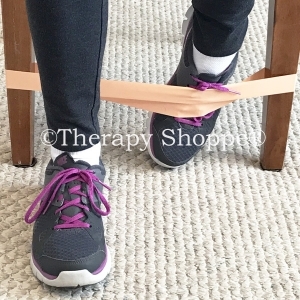 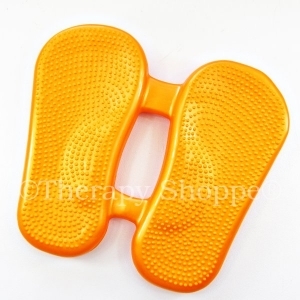 Find high-quality therapy products at hard-to-beat prices; all carefully hand-selected by seasoned occupational therapists at www.therapyshoppe.com !